You’ve heard of Big Bertha but have you heard of Big Beertha??? Inside many an outwardly mature golfer lurks a glazed-eyed frat boy opposed to growing up. For those arrested fellows—and yes, they’re mostly fellows—there’s the Big Beertha, which looks like a driver but works like a beer bong. You pour a 12-ounce brew into the hollowed-out club head, then flip the club over and shotgun your beverage through the grip end. The liquid flows through a clear acrylic shaft, creating a viewing spectacle for those around you, who are likely to be either appalled or impressed. 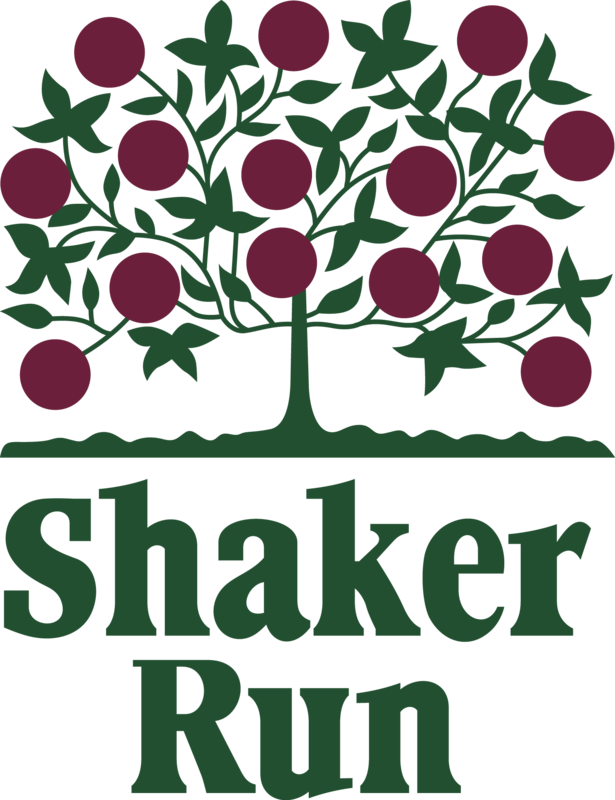 https://i2.wp.com/www.shakerrungolfclub.com/wp-content/uploads/2018/12/WEIRD-n-1.png?fit=560%2C315&ssl=1 315 560 Teesnap Developer https://www.shakerrungolfclub.com//wp-content/uploads/2017/11/Shaker-Run_2-color-retro-1.png Teesnap Developer2018-12-05 14:12:262018-12-05 14:12:26You've heard of Big Bertha but have you heard of Big Beertha??? Winner takes all! Come join us for Euchre Let’s Get Creative and enjoy Wine too!